Senator Alexander and Corker refuse to hold a SINGLE town hall to listen to questions and concerns of Tennesseans. 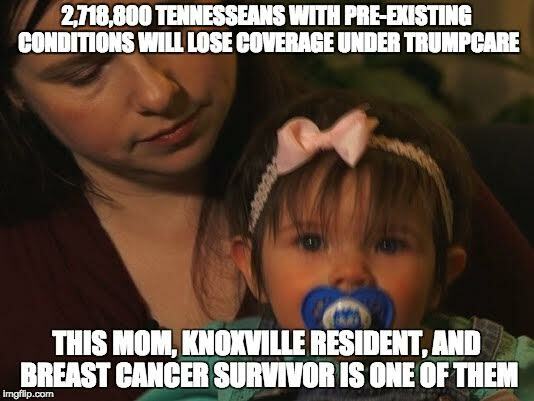 Senator Alexander and Corker continue to work on a healthcare repeal bill behind close doors and have refused to hold a SINGLE town hall to answer questions about how the Republican repeal bill will affect the wellbeing of Tennesseans. Since they won't come to us, we're going to them. Join Tennessee Tweeters to help get the stories and questions out our Senators are refusing to answer.